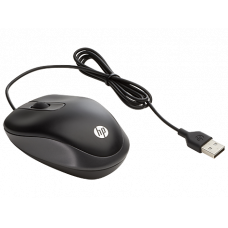 Resolution (dpi) between 800 dpi and 2,000 dpi using buttons exchangeableMultimedia mode and gaming ..
Changeable between Normal mode and multimedia modeForward and backward buttonsmouse wheelPolling rat..
Be more productive on-the-go with your tablet or notebook when add the lightweight, super-compact HP.. 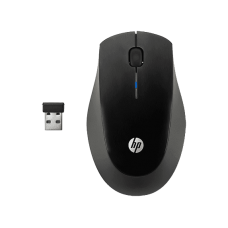 The HP Wireless Mouse X3000 effortlessly blends sleek, modern design with life-enhancing, advanced f..
HP invites you to improve the way you connect and communicate, work and play. 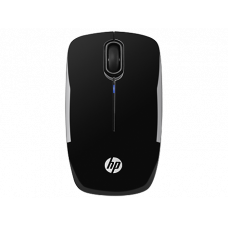 Built with strict HP s..
FeaturesThe subtle contours and symmetrical shape provide long-lasting comfort for either hand.No so.. 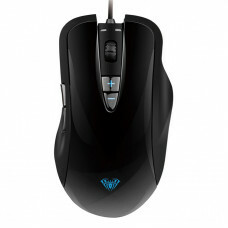 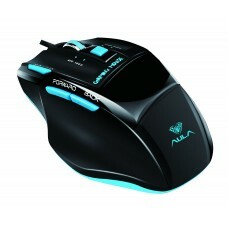 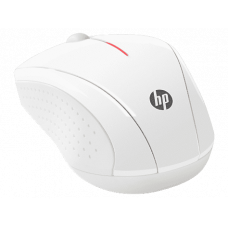 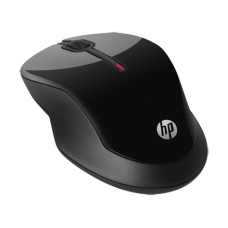 The HP Wireless Mouse Z3200 provides powerful Blue LED optical tracking. 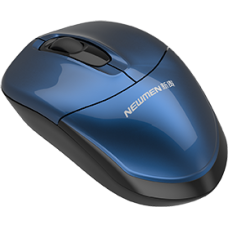 Its ambidextrous shape and ..
A small profile and powerful tracking, powered by blue optics, make the Z3200 the mouse that works w..
Newmen F356B Wireless Mouse BlueNewmen F356 is a 2.4GHZ wireless mouse that offers great value for m..
Nimble mouseSmart middle-sized nimble mouse with aesthetics and design of bolide. 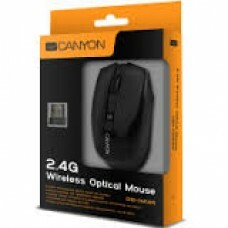 Bright colors and ..
Wireless Optical Mouse CANYON CNS-CMSW4Our mouse in the transparent "360 View" box and delicate desi..